I recently got a new laptop and as it came supplied with Vista Ultimate I decided to install SP1 before putting it to serious work. Vista Ultimate has been running on all my computers around the house and while being fine for my needs – it really is let down by the slow transfer of files especially over the network. One promise made by Microsoft is that file transfer speeds have been improved in Service Pack One. My home network is based around a file server and various client PC’s running Vista, and the slow transfers speeds have been very frustrating. On my 1 Gbps hard wired network large file transfer barely go over 10 MB/s and my wireless network rarely exceeds 1 MB/s, slow yes but even more bothersome when you realise most of my files are 10Mb in size and up. After some persuasion Microsoft has finally released Vista SP1 RTM to us Technet subscribers, so I downloaded the final RTM package which weighs in at a hefty 434Mb. WARNING: Before doing anything this major to your computer I suggest making backups of your files – I personally go one step further and make an image of the whole operating system disk partition using a bootable CD which has Norton Ghost installed. So after taking the precautions above I started the SP1 installation, all seemed to be going well till the 50% mark when it fails with the following error message. Not to waste time I quickly re-installed a fresh copy of Vista, just in case my Vista installation was broken. I attempted the SP1 install once more and this time I got this error. Quick search on the internet returned that quite a few people are suffering from this problem, and solutions did exist. First one I read about was starting the SP1 installation in Safe mode. 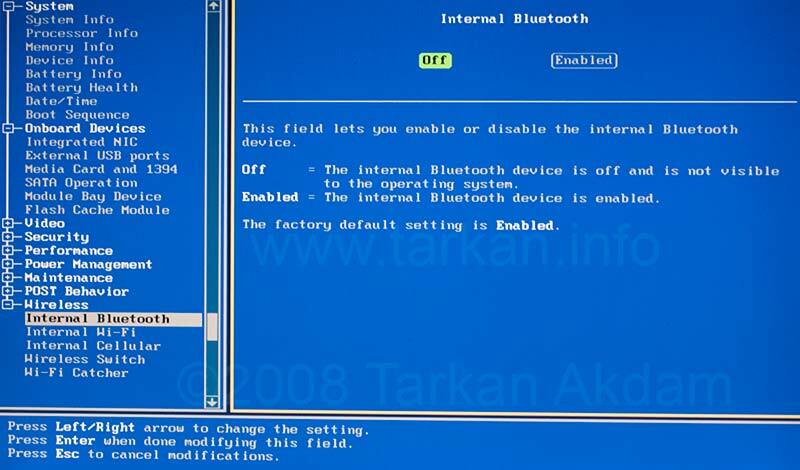 I tried this and it seemed to be going well till I got the same error message, but this time because it had been started in Safe mode – the service pack had to reverse the changes made – which resulted in this endless boot, reversing changes message and reboot cycle. Only fix for this was to reinstall Vista – My suggestion DO NOT INSTALL SP1 IN SAFE MODE. Next solution was the tried and tested method used since Windows XP days to fix these kind of error messages – to remove the content of the Software Distribution folder. I deleted all the content of the above folder and rebooted, once again SP1 install was started and once again it stopped with the same error message. After reading through the release notes for SP1, I noted somethings which applied to my laptop. SP1 includes a fix for issues of file corruption when using ReadyBoost and ReadyDrive – my Dell laptop has 1Gb Intel Turbo Memory installed which is used by Vista for the ReadyBoost and ReadyDrive functions. Next was the warning that certain device drivers can cause problems for SP1, and the gossip on the internet was pointing towards Wireless devices. 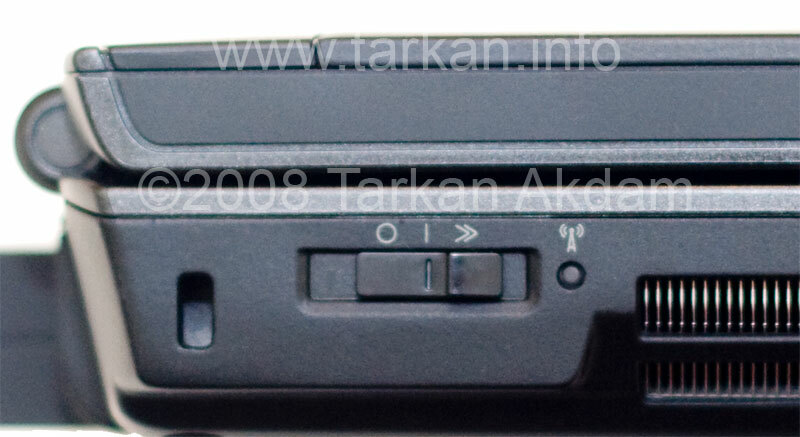 Some laptops have a wireless switch on the side, which disables all the builtin wireless modules – this has the same effect has disabling through the BIOS. I now restarted the Vista SP1 install – Hooray!!! successfully installed. 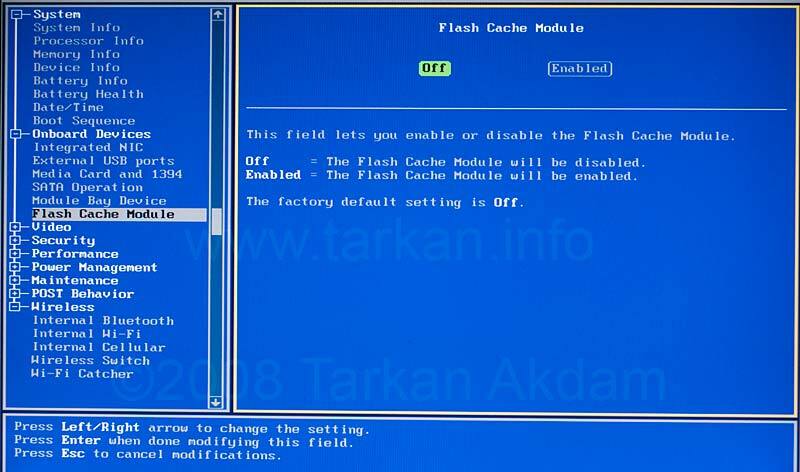 Now you can go back in to the BIOS and re-enable the Turbo Flash Memory and also the wireless modules or flip the wireless switch, if you have one. 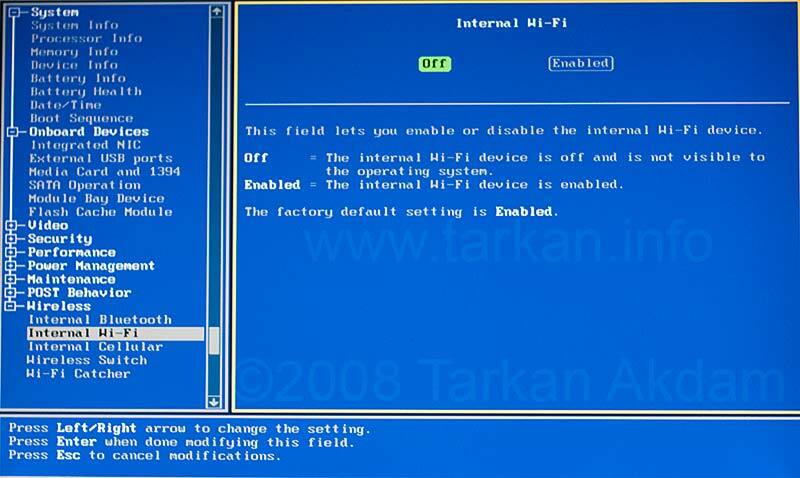 You do not have re-install the device drivers or change any of the device settings – everything should work as before. Hope these tips are helpful – Enjoy Vista SP1. Thanks for your advice – I disabled all the related devices but the problem persisted. However this led me to investigate what other problems might be causing the problem. In my case, I think that my problem was a corrupted SP1 file because when I tried to instal with a new download it worked fine.